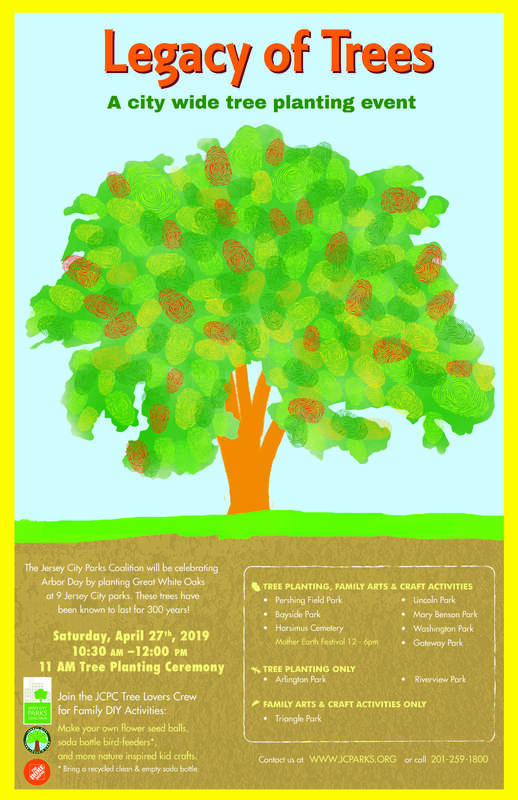 The Parks Coalition is working to connect Jersey City residents to the natural world through environmental education and outdoor recreation. Join many of your neighbors and help beautify our City’s parks and communities. Find a program or upcoming volunteer event where you can offer your service. From planting flowers to growing natural areas, browse our list of upcoming events to find opportunities in your community where you can help out. Have an idea? Contact us! Allows residents to transform unused city-owned lots into gardens by leasing out the site for a dollar. The program is a City Program looking for individuals like yourself to make a difference in your community by adopting a lot. Interested in participating in this program? Learn more! The Friends of Berry Lane Park meet on Saturdays from 9 am-11 am to water and prune the plants. They meet at the water park on Garfield Avenue. Tools and water are provided. Jersey City Gardening Coalition is a nonprofit organization promoting and supporting recreational gardening and urban farming among the residents of Jersey City. They also provide educational, instructional, and technical assistance to other gardeners.